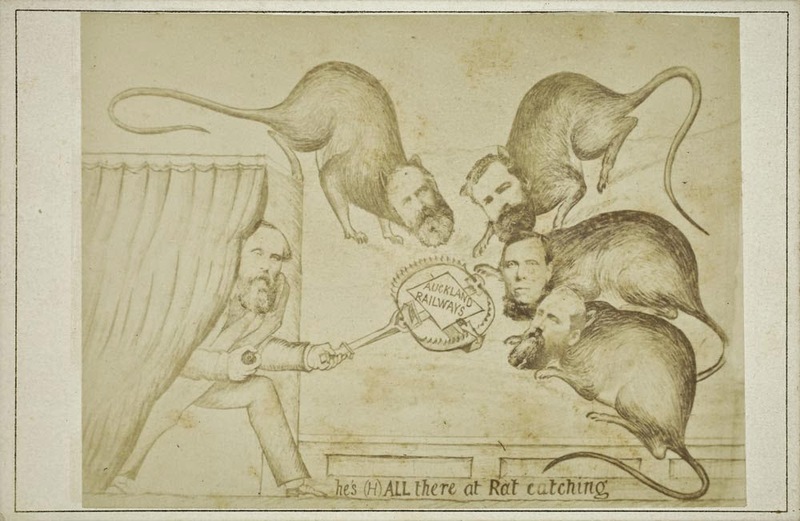 Cartoons, Comics and Caricatures: Evidence or Ephemera? I recently attended the Cartoons, Comics and Caricatures: Evidence or Ephemera? symposium held on the 3rd May 2014 at the University of Auckland. I spent a fascinating day listening to a diverse array of speakers drawn from the cartoon world (Alan Moir), academia (University of Auckland and Victoria University of Wellington) and libraries/archives (Alexander Turnbull Library (ATL) including the NZ Cartoon Archive). Alan Moir's talk gave a good overview of political cartoons both within and outside of newspapers. He noted that cartoons are valuable because they reflect opinions and ideas over the course of history. Good cartoons he says, are those which feature few words but are still incredibly powerful and use metaphor to good effect. It's worth noting that many cartoons don't make sense or work outside of their country of origin because the sense of humour embodied in the cartoon is tied to that country. Do you love cars? The sleek lines, revving engine and the smell of an oily rag? Well have we got a blog post for you! Drawn from the collections at the North and West Auckland Research Centres, we have vintage cars galore plus images of car rallies all set in the landscapes of the North Shore and West Auckland. The introduction of cars 100 years ago revolutionised the way people lived, worked and spent their leisure time. Suddenly getting from A to B was much quicker and more efficient, opening up opportunities for people to take outings and trips. Like all places around the world, the introduction of the car also brought a radical change in the landscape and the way towns were laid out and operated and some not so pleasant side effects, such as pollution. Keen to find out more? 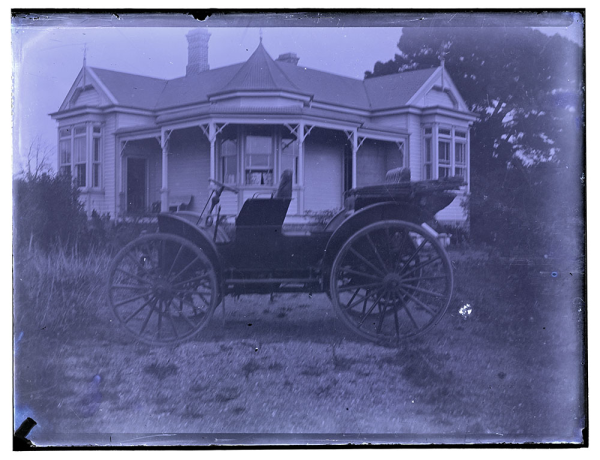 Check out this great visual history of the car in NZ and browse through the heritage resources at Auckland Libraries. There are a number of Shakespearean treasures in the Sir George Grey Special Collections at the Central City Library. Many of these are from the founding collections donated by Sir George Grey in 1882. The First Folio was the first edition to collect together 36 of Shakespeare's plays and is a highly prized publication. Without it, Shakespeare's plays would be lost to us. The publication was edited by the actors John Hemminge and Henry Condell and only about 1,000 copies were originally printed. The library's First Folio is one of just three in the Southern Hemisphere and one of only 228 remaining copies in the world. 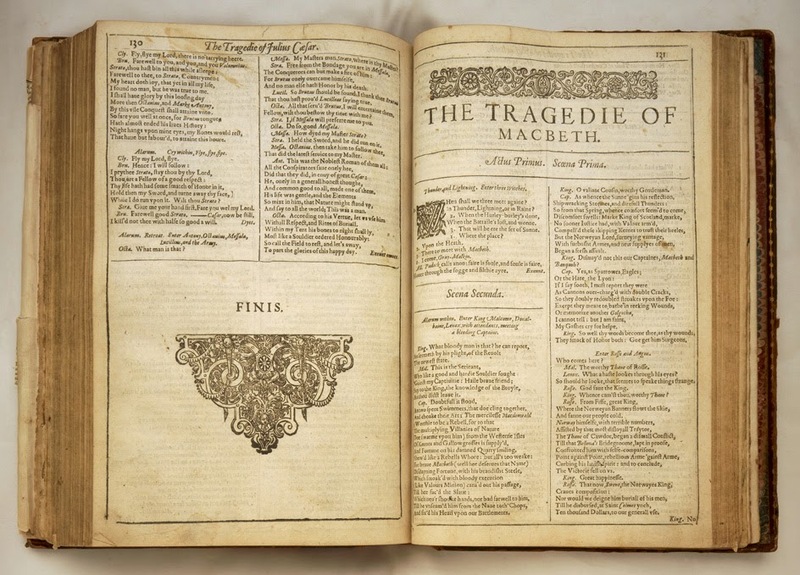 Thanks to Grey's donation, we are also the only library in NZ with a rare First Folio and a contemporary quarto of one of the plays (Pericles, 1619). The library also hold many publications by Shakespeare's contemporaries, such as Ben Jonson, Edmund Spenser and John Donne. The Auckland Weekly News: a journal of commerce, agriculture, politics, literature and art ran from 1863 to 1971. From 1898 a photographic supplement was added. 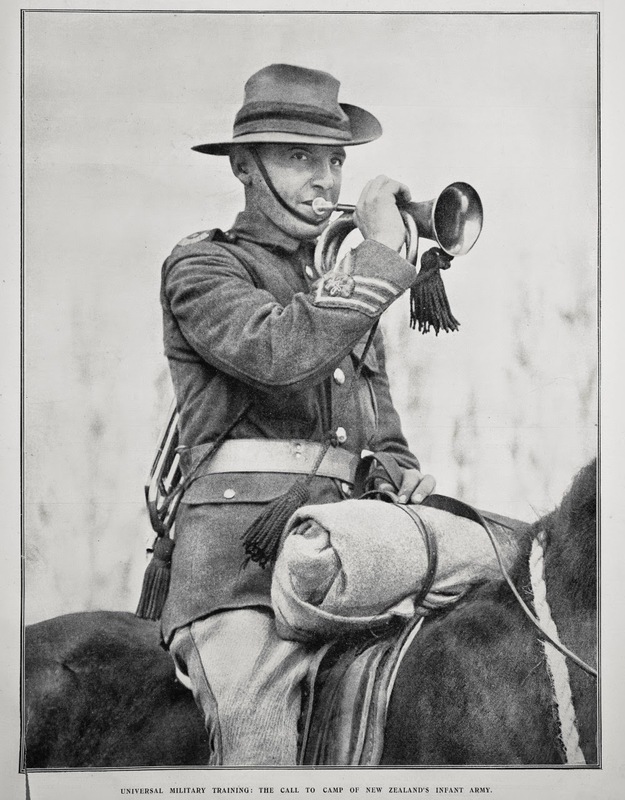 Auckland Libraries has digitised the published images from 1898 to 1943. The originals of the supplements along with the newspapers are held by the Sir George Grey Special Collections and are a valuable resource for social historians and students and a wide variety of people carrying out research. You will be seeing a lot more of the photos from the supplement to the Auckland Weekly News ... We have just signed up to be part of the Life 100 Years Ago project from the Ministry for Culture and Heritage. Recently I walked the Milford Track. Today it takes just three days of walking a well formed path. I am a tramper and I found it a challenge, so what was it like for the early pioneers? 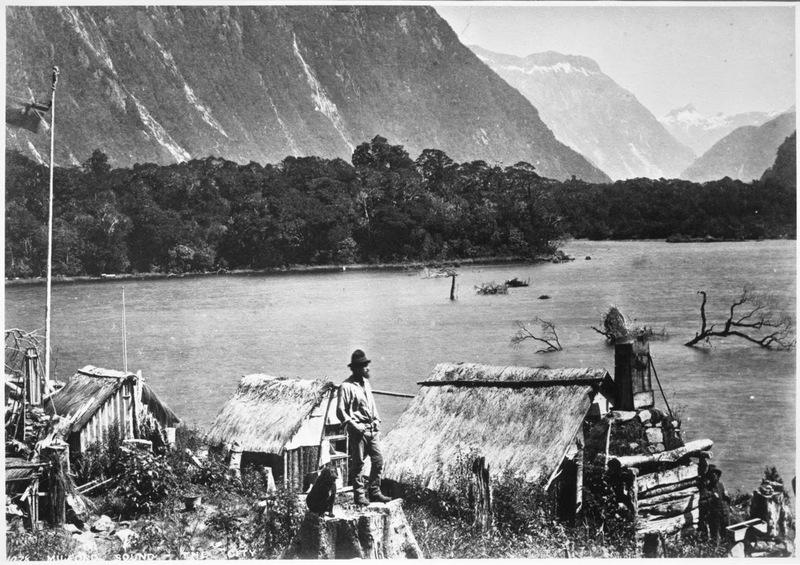 The first settler at Milford Sound was Donald Sutherland (1843/44-1919) who in 1880 discovered the Sutherland Falls. Sutherland started building a track to allow visitors access to the falls but the rugged Fiordland coast made finding an overland route from Lake Te Anau essential. Are you a true green Westie? Or perhaps a closet one ..? 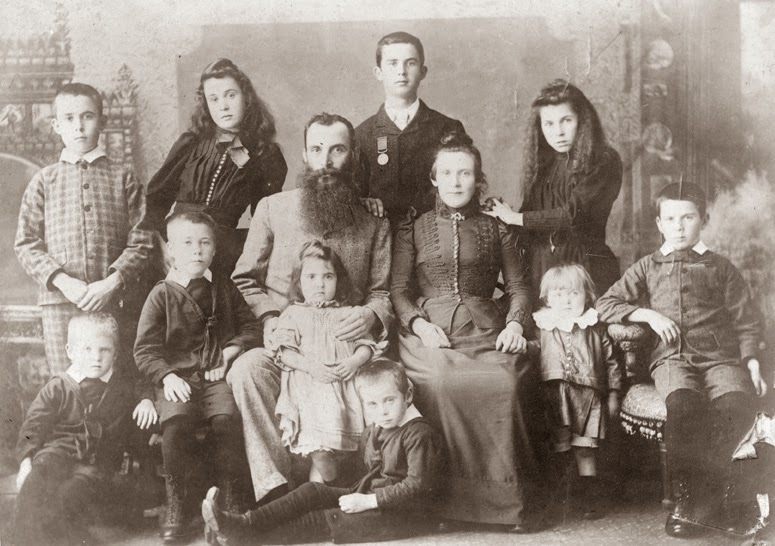 Then you may be interested to check out one of our images from out West on Historypin. We have 'pinned' a small collection of images of Massey from the West Auckland Research Centre. They range from a 1968 panoramic photo from the J.T. Diamond collection, to a charming snap of a young boy holding a ‘Land for Sale' sign from the print collection. You can see these two image below and view the full collection on Historypin map - just visit the Auckland Libraries, Heritage & Research channel page on Historypin and then click on Collections and finally click on ‘Massey’s changing landscape’ or just click here. In an earlier blog post, we explored the 'taxonomy of fashion', which can be used to date photographs. 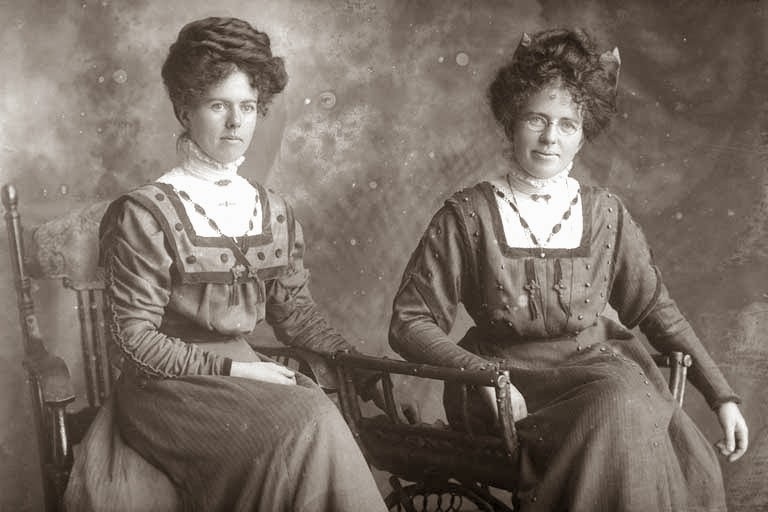 This was based on a blog post by Walter Cook from The National Library of New Zealand Te Puna Mātauranga O Aotearoa, which focused on photographs of middle class women from 1850s to 1920s. Apart from clothes, other the 'tricks of the trade' which let you play photo detective, include paying close attention to hairstyles. Women's hair can be a defining feature, marking their own personal sense of style. Some points in history have celebrated more elaborate 'dos' more so than others. 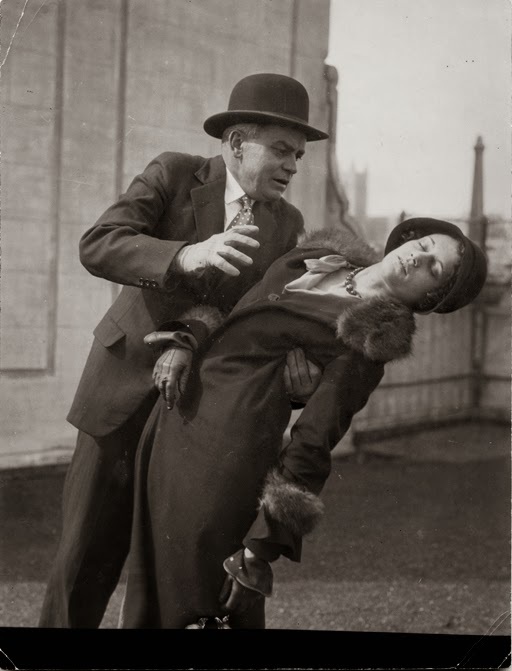 The images below are drawn from 1909/1910 and were taken by Herman John Schmidt (1872-1959), an Auckland photographer based at a studio in the Edson Building, 270 Queen Street. This photographs are from the collections held at the Sir George Grey Special Collections at the Central City Library and you can find out more about Schmidt here.